Your membership helps ensure the success and vibrancy of the entire cultural community. Annual memberships for artists, individuals and families are $50, nonprofit, government and university-based organizations are $75 and businesses are $100. If you are able, please pay using the online option. It’ll help save staff time so more of your support can be used for arts and humanities programs. By paying online, members may immediately begin submitting arts and humanities events, news and announcements to Charlotte Arts. This benefit is available to those who pay by check the second week of the month after payment is received. Confirmation will be sent by email to everyone who pays for a membership and provides an email address. Subscribe to receive our every-other-Friday email of member events. You will not receive these emails unless you subscribe. Visit our online cultural calendar to learn about Charlotte Arts, member and other arts and cultural programs. 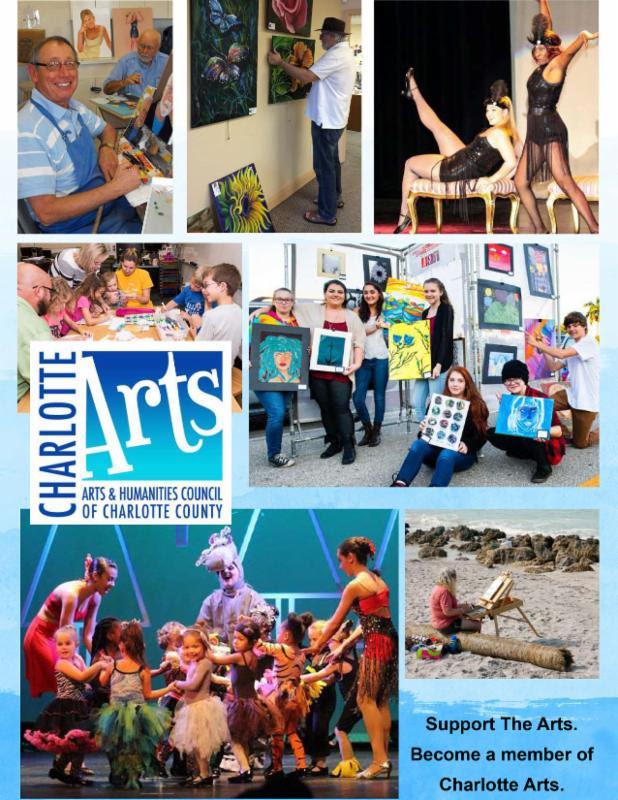 Submit events, art news and opportunities you would like Charlotte Arts to promote. Learn more. Artists, cultural nonprofits and cultural businesses may be added to the online directory. Learn more. 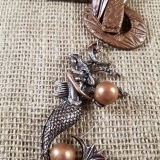 Please consider donating to support arts and humanities in Charlotte County.